The weekend is getting closer, and if you read our previous article about how to ask someone out, you may be getting ready to ask that special person for a date. Let us help you a bit more, here is a list of ideas that may help you get that “first date” that you are thinking on. 5. Belt it Out – Karaoke, baby! And remember that is just a first date. Relax, have some fun, and do not come with any expectations for “what’s going to happen”. If it happens (whatever) is great, if is not, as long as the both of you have a great time that’s great. 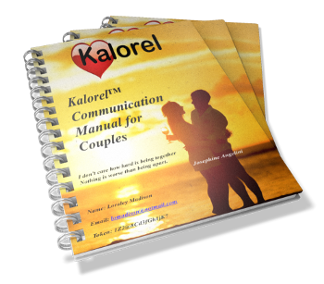 And .. if you got that first date, why don’t you let us know how did it went @kalorel, or in our facebook group kalorel.